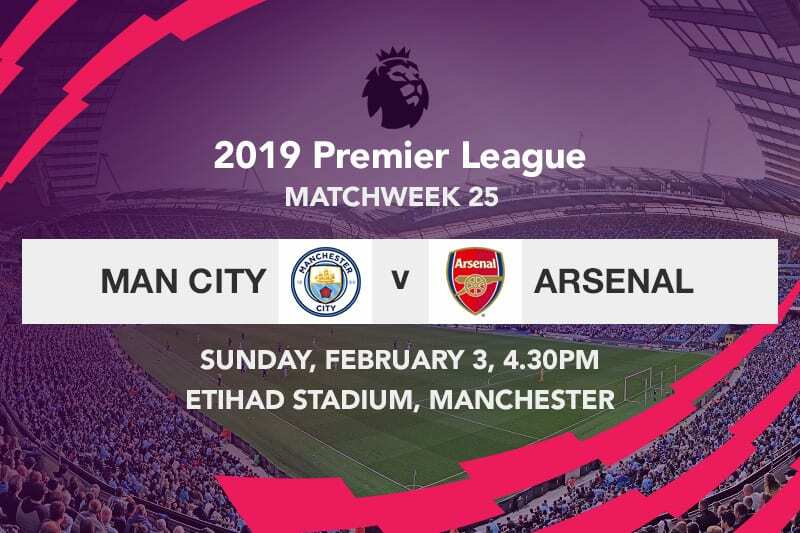 Manchester City will be hoping to bounce back from a potentially costly midweek loss when they play host to Arsenal on Sunday afternoon in the English Premier League. City’s hopes of successfully defending the title for the first time in their history suffered a huge dent on Tuesday night when they fell to a shocking 2-1 defeat at St James’ Park. The champions flew straight out of the block, as they grabbed the lead within the opening twenty-four seconds of the match thanks to Sergio Aguero. Raheem Sterling’s left-footed swing right from the central edge of the area was aimed at David Silva who had made a huge run into the penalty area, but the Spaniard involuntarily clattered into Newcastle United goalkeeper Martin Dubravka. With the referee waving play on, mayhem ensued at the goalmouth, allowing the ball to fall kindly to Aguero who clinically dispatched it with a left-footed strike from close range. Despite going ahead early on in the encounter, the Citizens rued their disallowed goal and overall inability to trouble Newcastle for much of the encounter, as the hosts found a way back into the match in the 66th minute through Salomon Rondon. Isaac Hayden’s ruggedly distributed header from outside the area didn’t seem too much of a threat at first, but Manchester City’s defensive lapse saw the ball to fall to Rondon who converted sharply. 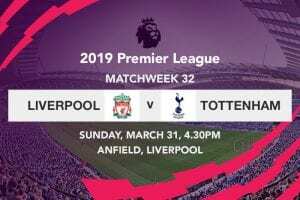 The clutch timing of the equalizer certainly put the champions under pressure, as they took full cognizance of the fact that a draw could toughen their chances to maintaining the pressure on leaders Liverpool. Instead, Pep Guardiola’s side ended up dropping all three points after Matt Ritchie delightfully converted from the spot with ten minutes to stoppage time. It was the imperious Fernandinho who was culpable on the occasion, as he played dangerously at the back, unaware that Sean Longstaff had inveigled his way into the penalty area. Instinctively committing a foul after being robbed of possession, the Brazilian midfielder gave away the penalty—with that proving to be the most decisive point of the match. 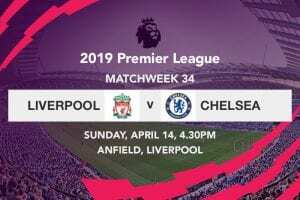 Benitez’s undying fealty to Liverpool may have very well handed the title advantage to the Reds, as his former side could go seven points clear of the Citizens with a win over Leicester City on Wednesday night. Can Arsenal make it back to the Champions League? 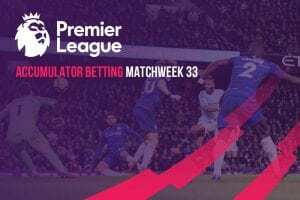 Fourth placed Arsenal were able to stretch their gap over close followers Manchester United to two points, with a 2-1 home win over Cardiff City on Tuesday night; this coming after United dropped points following a 2-2 come-from-behind draw with Burnley. After a relatively quiet sixty minutes amid restlessness to return back to winning ways, Arsenal finally broke the deadlock in the 66th minute through a Pierre-Emerick Aubameyang penalty. The Gabon international scored his 15th league goal of the season from 12-yards after Sead Kolasinac was hounded down by Bruno Ecuele Manga. Alexandre Lacazette set up a two-goal cushion for the hosts seven minutes from time, but an injury time beauty by substitute Nathaniel Mendez-Laing brought the match to a jittery end. Sergio Aguero is one of the most accomplished and decorated strikers in the Premier League. Quick, fluid and ambidextrous, the Argentina international is not only Manchester City’s all-time leading goal scorer, but he is also their current top scorer this season with 17 goals in all competitions—eleven of which have come in the Premier League. The 30-year old has a knack for scoring against Arsenal, with two goals in his last three matches in all competitions against the Gunners. Seeing that Pep will be firing on all cylinders, the veteran striker looks poised to get his name on the score sheet given that he will be the furthest man on the pitch. Manchester City surprisingly ran out of road against Newcastle United during the week, giving away their 22-match unbeaten run against the Magpies, but Pep Guardiola will without question demand an immediate response from his charges, especially because his side has scored 29 goals in their last seven games. Arsenal on the other hand has endured a bittersweet month, and it doesn’t help that they survived against Cardiff through the eye of a needle. Given how Guardiola will be desperate for a win, a trip to the blue side of Manchester is the last thing the Gunners need.